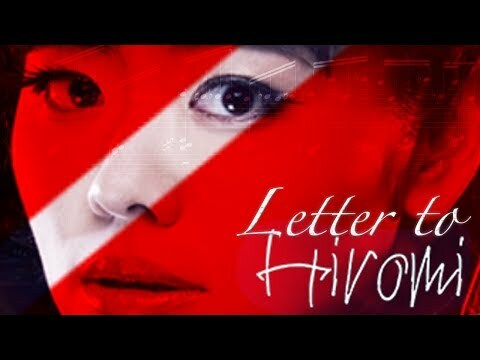 This is my musical letter to one of my favorite jazz composers and pianists ever, Hiromi Uehara. In this track I'm using themes from one of the greatest Romanian composers George Enescu, excerpts from "Romanian Poem", "Ciocarlia" with an authentic "Romanian Rhapsody" flavor. Please share and help my letter reach its destination.